Citizen Science is a thriving practice that involves participation of the public in activities and processes behind a scientific research. Citizens with no specific expertise contribute to a certain research with their own thinking, knowledge, tools and resources. They raise scientific questions, design experiments, provide new data, use or build experimental devices and sensors, and interpret data by creating results that are interesting for many applications. Research made in general and in all these ways is creating a new culture of science, which empowers citizens and makes them more aware of terms such as digital democracy and open science ambitions. Thanks to this participatory research approach, science becomes more transparent, more human, and it opens up a permanent dialogue with society while crafting new knowledge. Practicing science then becomes part of our own concerns towards the world, and makes us more responsible for the scientific implications of our everyday actions. Also, citizens participating in science contribute to creating and analysing evidence-based data, and ultimately to forge new research policies: public participation in policy development is vital, as it translates complex technical topics into issues of common interest. Our Citizen Science toolkit will allow young kids and class-groups to be active participants of a real scientific laboratory. The toolkit will be an ample repertoire of digital and non-digital techniques, strategies, contents and resources which allow you and your community to participate in existing citizen science projects or even to develop your own projects. Shared concerns and common interests will drive scientific projects. 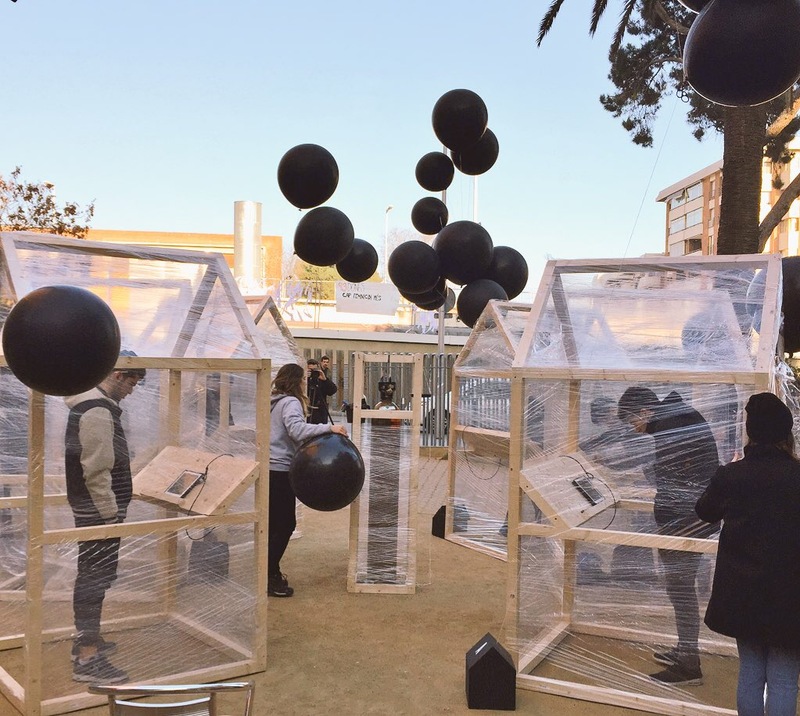 Special attention will however also be devoted to pop-up collective experiments in urban contexts. Key issues will be human mobility, collective decision mechanisms and common behaviours; social, demographic and economic indicators will be enriched/complemented with new metrics of social welfare created by students and gathered in public spaces. We will collect the experience of three schools in Barcelona with informal contexts from Greece and Poland. Our Citizen Science toolkit will highly motivate students in STEM disciplines by allowing them to run real scientific research projects whose results can potentially be published in academic journals. This will certainly encourage their uptake of scientific careers. The toolkit will also reinforce student capacities to work in groups by sharing responsibilities and where different roles are adopted, avoiding gender gaps and reinforcing social inclusion. Students will also learn how to autonomously work when developing a Citizen Science project. Multidisciplinarity will be a key aspect of our of projects, since they are directly concerned to societal challenges and not to a particular subject. The special module on urban data and human behaviour is also directly linked with digital transformation of our societies, where big data analytics plays an important role. The toolkit as a whole will be very valuable resource to those schools aiming to have a voice with the capacity to change their own neighborhood and their own city. WANT TO DISCOVER MORE ABOUT THIS ALL? FOLLOW OUR EXPERIMENTS IN THE SCHOOLS AND BE INFORMED WHEN YOU CAN DOWNLOAD OUR CITIZEN SCIENCE TOOLKIT FOR STUDENTS AND TEACHERS!